After a fair long time, a very exciting and popular Marathi movie is set to hit the box office very soon. Dhamak is the latest upcoming Marathi movie which has been directed by Rajendra Bandivadekar and producer of the film is Suvarna Bandivadekar under her banner of C.S. Films. 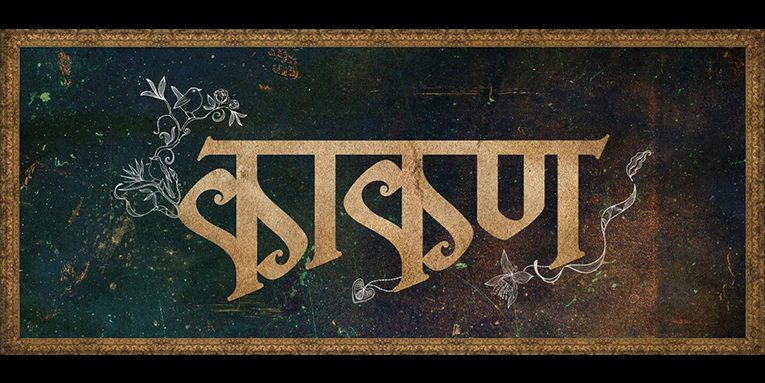 It is a very publicized and awaited Marathi movie of this year and as per the reports we have come to know that Dhamak is going to release this Friday on box office on 25th April 2014. It is a very high budget Marathi which is gaining media attention nowadays. Let’s have a look on additional details regarding Dhamak. Being a quite high budget movie, Dhamak has popular and audience favorable star cast in the Marathi dominated region. The film features Aniket Vishwasrao, Girija Joshi, and Sunil Shinde in the main lead roles and much other sophisticated Marathi film industry names with it in the supportive characters. It is well star casted Marathi movie with powerful names associated with it. Dhamak is the upcoming Marathi film with good budget and awesome star cast. It is based on drama genre and the whole story of the film takes the audience to a wonderful experience of power packed dramtical performance. 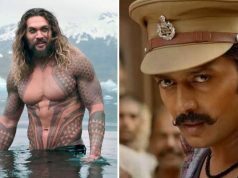 Aniket Vishwasrao, the lead actor of the film and one of the top leading men in the Marathi film industry said that this movie is full of action, drama and romance. He added that people will definitely love the movie and this movie adds a different chapter in the Marathi film industry. So we can expect the plot to be very strong and catchy. Music of Dhamak is very good and audience already loves the soundtracks released. Rajesh Bamugde has written the lyrics while Nirmal Kumar has composed the music for the film. 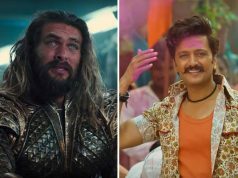 The remixing and mastering of the music was done at Globe Recording Studios in London and Uttra Kelkar, Poornima, Sudesh Bhosle, Swapnil Bandodkar, Bela Shende and Pravin Kuwar have crooned the numbers. Music album of Dhamak is hit in the dominated regions. Film makers as well the star cats of this upcoming Marathi movie are busy nowadays in publicizing their film. While talking to the media personal Director of Dhamak Rajendra Bandivadekar said that I am proud to state that I have come up with a film like Dhamak which is power packed and made keeping in mind the pulse of the audiences today. Recently a press conference has been organized at Hotel Green City where the team of the movie talked about the story line of the movie. 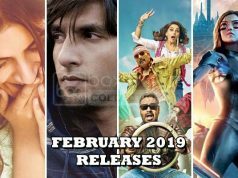 It shows that the promotions of this film are on peaking heights nowadays and will definitely result in positive favor for the film and its makers. As there is a huge craze for Marathi films in regions like Maharashtra etc, audience was anxiously waiting for Dhamak to release its trailers. Its first official trailer released few days back. Dhamak is the director’s second attempt and he has written the story, screenplay as well as the dialogues for the film. Movie is a package of not only excellent content but also out and out action packed entertainment backed by mellifluous music. It’s an excellent content packed entertainment.